It took Apple nearly three years to do pretty much nothing to the AirPods. 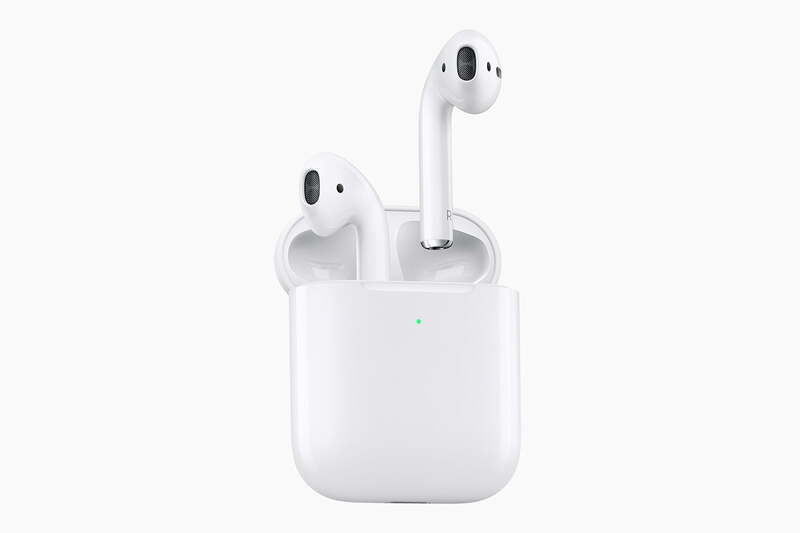 Apple helped spearhead the true wireless headphone movement in 2016 with the original AirPods, a product which helped bring the technology forward with industry leading playback time, massive reserve battery in the charging case, and impressively reliable connectivity. But the company has done nothing to keep its edge with the second-gen model announced Wednesday. Instead, Apple is offering updates few asked for — hands-free access to Siri, improved talk time of three hours rather than two, and an optional (and rather spendy) wireless charging case. The list of desirable features we didn’t get is a much longer. The new AirPods offer no waterproofing or sweatproofing, no upgrade to the original’s five-hour playback time, and no upgrades to the design for ergonomics or working out. Heck, we didn’t even get a new color. Unfortunately for Apple, true wireless headphones aren’t iPads or iMacs. They’re a brand-new hardware category, one that is rapidly changing. You can’t just offer small hardware upgrades and expect to be an industry leader for long. The list of desirable features we didn’t get is a much longer than what we did get. At the time the AirPods first came out, we were simply happy for true wireless headphones that didn’t lose connection when you stuck your phone in your pockets or moved your head around. But times have changed. Every major AirPods competitor now offers some form of sweatproofing, with an IPX2 rating or higher. Every major competitor offers ergonomic design features to keep the headphones in your ears better. And almost every major competitor now boasts equivalent or better playback time, similarly usable controls, and the ability to sync with voice assistants. Apple isn’t even the first to offer a wireless charging case. Samsung did that earlier this year, even allowing its Galaxy Buds to wirelessly charge off the back of its new Galaxy phones. 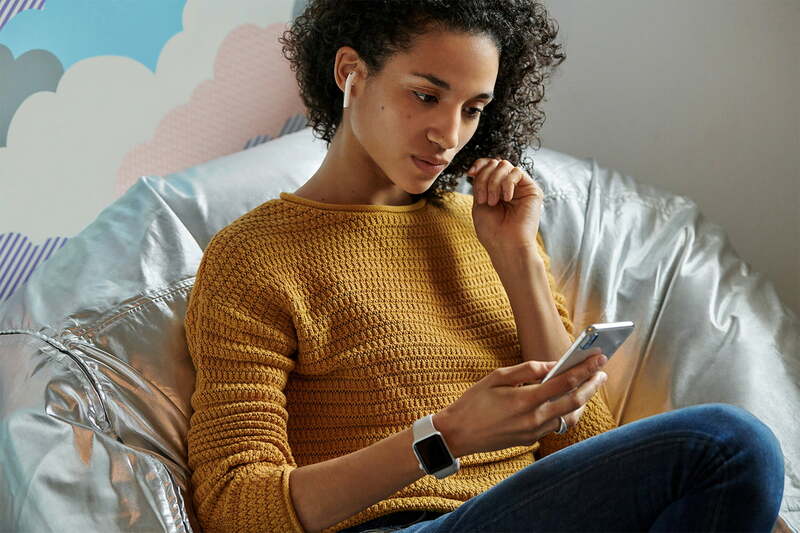 The Galaxy Buds, by the way, cost nearly $70 less than Apple’s new AirPods when you add in that wireless charging case. Speaking of the case, Apple’s reserve battery life of 24 hours in the case is still among the best out there, representing one of the few categories in which it still leads. It’s not a feature that’s likely to have a major impact on most users that don’t go off the grid for extended periods, but credit where it’s due. By failing to add any of the new features outlined above, however, Apple isn’t simply losing its place at the front of the pack, it’s officially falling behind in the race. 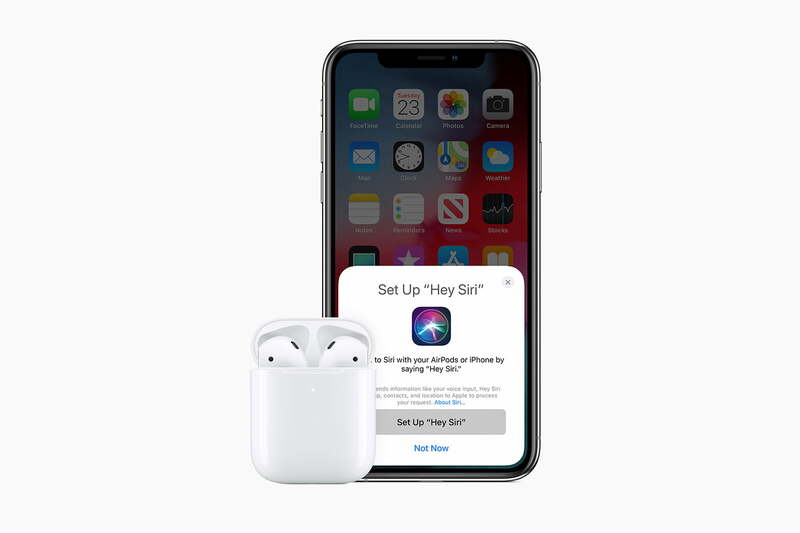 The AirPods represented one of the last remaining innovative, category-leading products Apple has released in recent memory. How well will these new AirPods be faring in three years? Things are about to get a lot more competitive, too. In the coming months we expect a flourishing new group of true wireless earbuds to begin hitting stores, offering more features, better connection, and increased playback time adding up to as much as double what the AirPods currently offer thanks to new chipsets from Qualcomm and others set to double wireless transmission efficiency. If there are currently several models from the likes of Samsung, Jabra, and others that fit, sound, and function better than Apple’s new AirPods, and the potential for even better options already on the way, how well will the latest AirPods be faring in three years? It’s been long accepted that Apple products would cost more than similar competitors if only for the sheer vanity value of the brand alone, and I’ve often counted the AirPods as a perfect example of this. The first generation AirPods demanded a premium, but they had great battery life and connectivity that actually worked, so I was willing to overlook the lack of sweatproofing and other misgivings as first-gen woes that would be corrected with the next iteration. After all, being first means that others will innovate around you. But now? Why would you buy AirPods when you can get Samsung’s Galaxy Buds with an hour more listening time, basic sweatproofing, wireless charging, and a more comfortable design all for significantly less money? You shouldn’t. And with a massive number of companies coming out with equally compelling (and affordable) true wireless headphones over the course of this year and next, there will soon be fewer reasons to pick up Apple’s wireless golf tees than ever, even for the biggest Apple fans among us. Heck, with the remains of the previous model likely to get a price cut, I’d aim those looking for status points there first. After all, you can just tell people you have the new ones, since they look, and in most ways, function the same anyway.